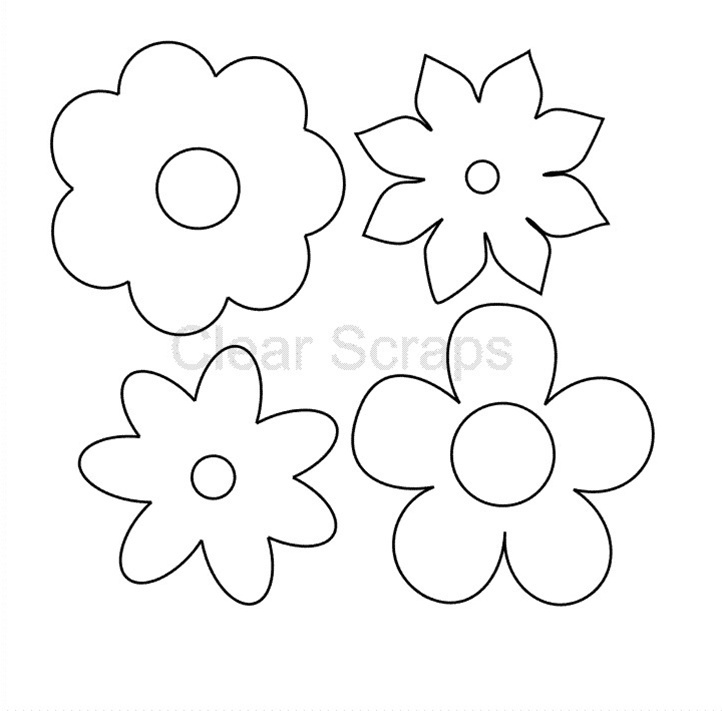 Flowers 4 shapes per pack approx. size 2"x2" inches. 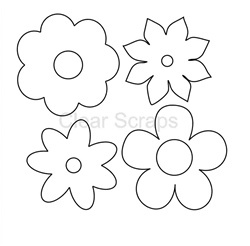 Comes with a protective film that must be removed from both sides before embellishing.